We believe in clean efficient apartments and have for nearly 50 years. Everyday living can be an expensive proposition – there's no need to make it harder on yourself by paying an exorbitant amount for rent. 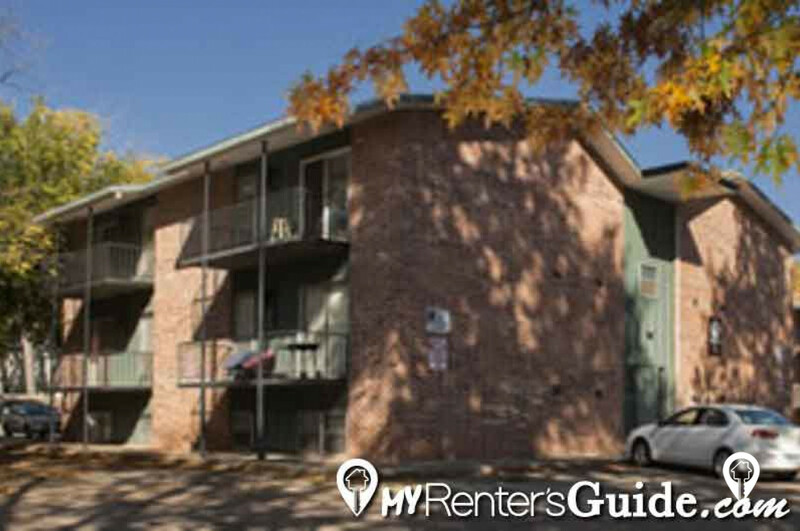 All of our apartments and condos represent a great value. That isn't to say they're cheap, tacky, or low quality. Lamplighter Aggieville 525 North Manhattan Ave.